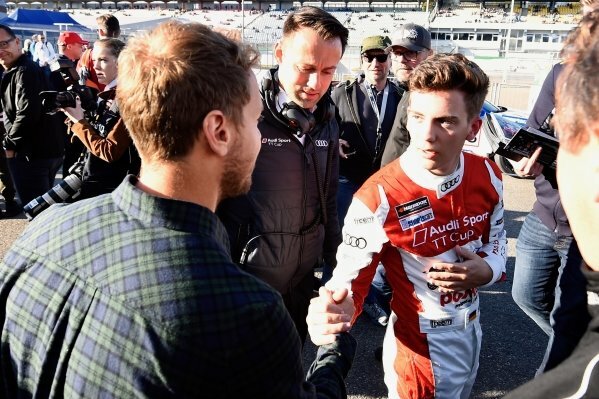 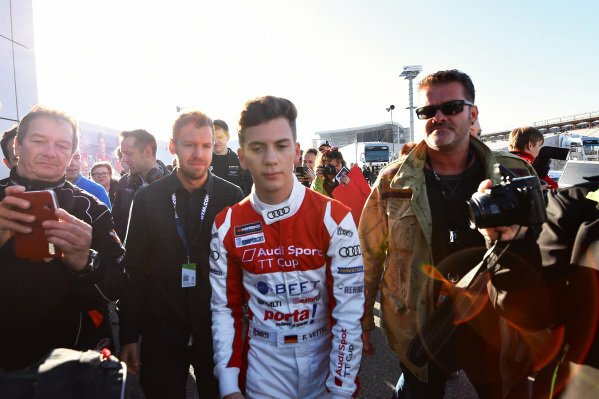 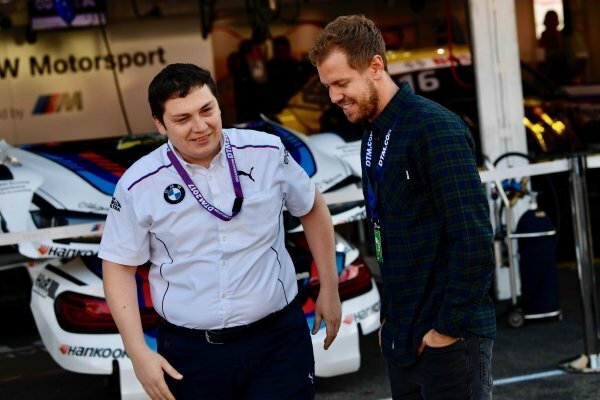 Sebastian Vettel (GER) with brother Fabian Vettel (GER) at Audi Sport TT Cup, DTM Championship, Hockenheim, Germany, 14-15 October 2017. 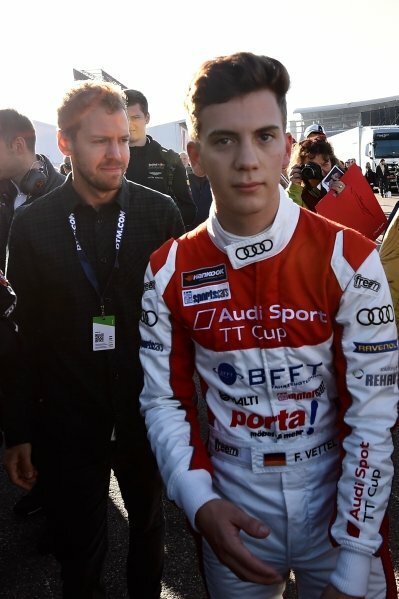 Sebastian Vettel (GER) at Audi Sport TT Cup, DTM Championship, Hockenheim, Germany, 14-15 October 2017. 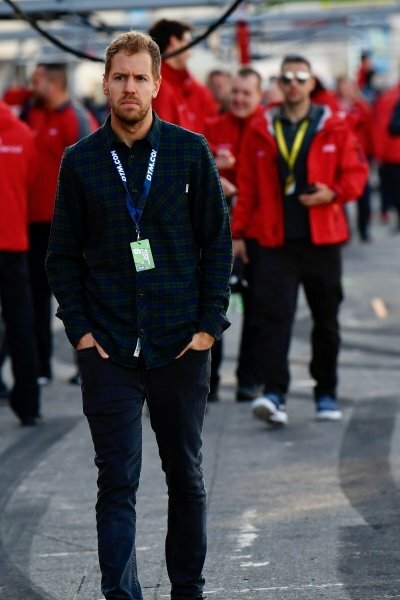 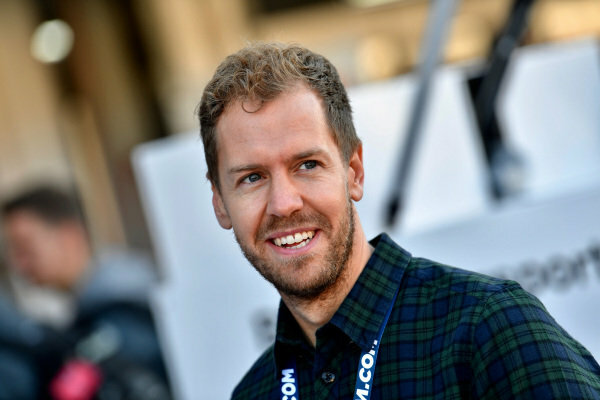 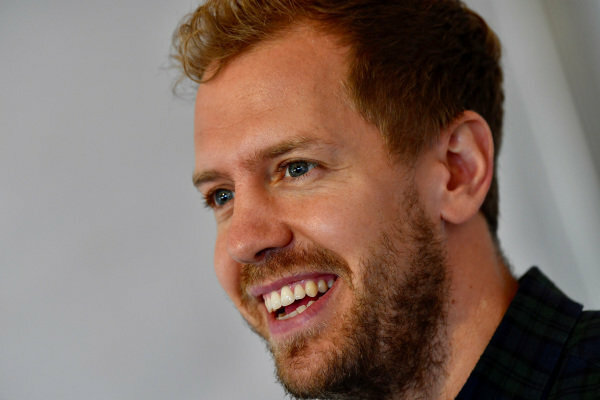 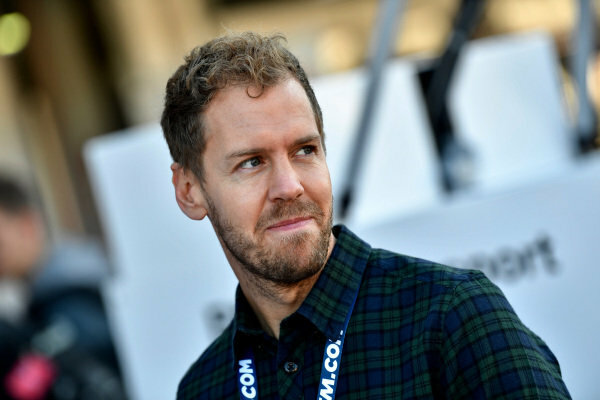 Sebastian Vettel (GER) Ferrari at Audi Sport TT Cup, DTM Championship, Hockenheim, Germany, 14-15 October 2017. 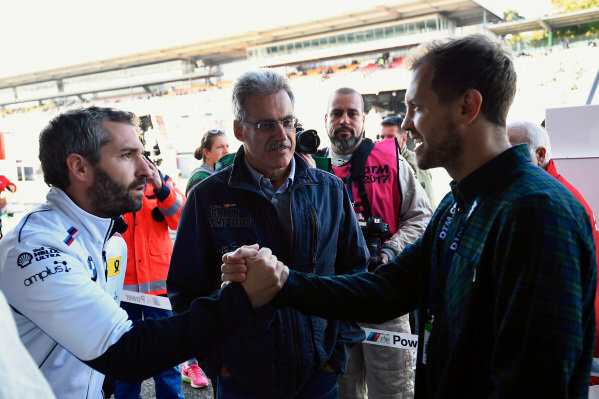 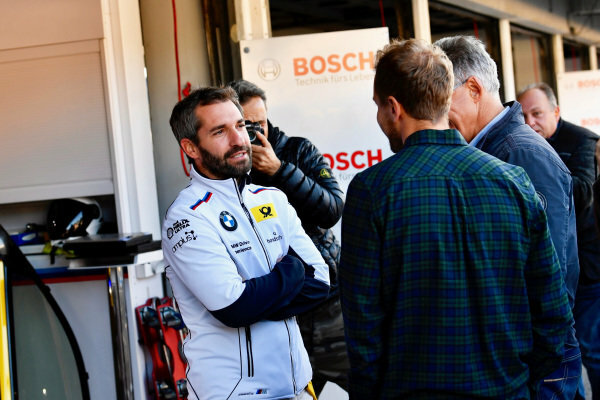 Timo Glock (GER), Sebastian Vettel (GER) and Dr. Mario Theissen (GER) at Audi Sport TT Cup, DTM Championship, Hockenheim, Germany, 14-15 October 2017. 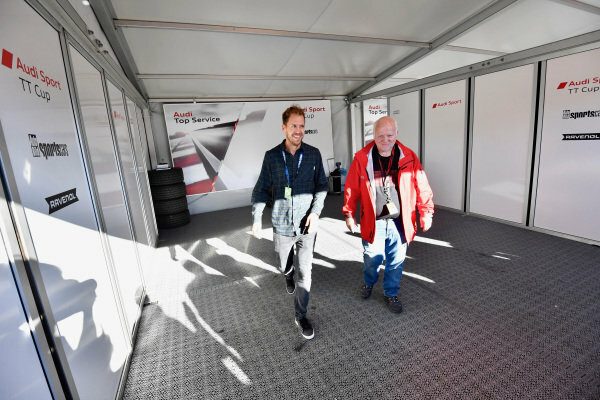 Sebastian Vettel (GER) with his Father Norbert Vettel (GER) at Audi Sport TT Cup, DTM Championship, Hockenheim, Germany, 14-15 October 2017. 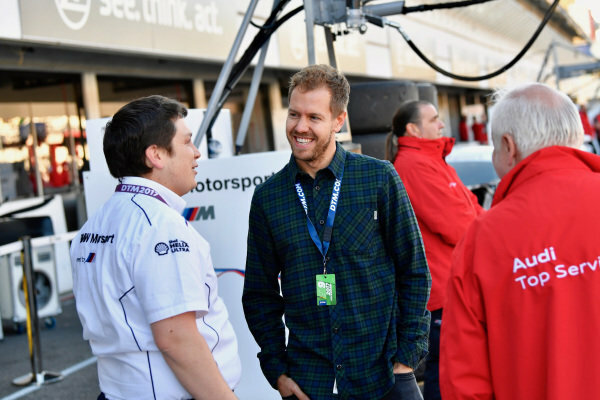 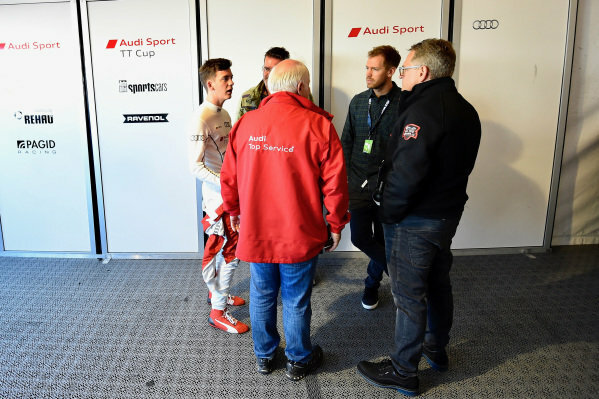 Sebastian Vettel (GER) and Dr. Mario Theissen (GER) at Audi Sport TT Cup, DTM Championship, Hockenheim, Germany, 14-15 October 2017. 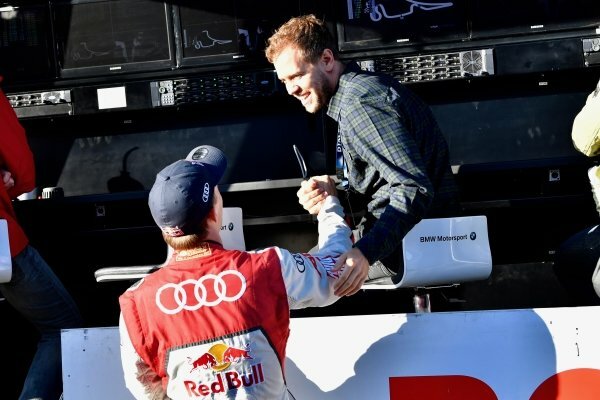 Sebastian Vettel (GER) with his brother Fabian Vettel (GER) at Audi Sport TT Cup, DTM Championship, Hockenheim, Germany, 14-15 October 2017. 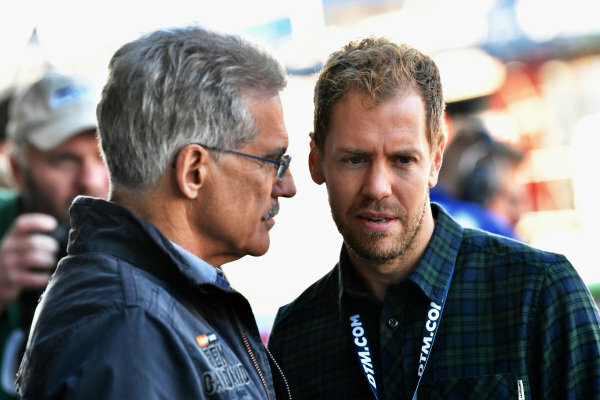 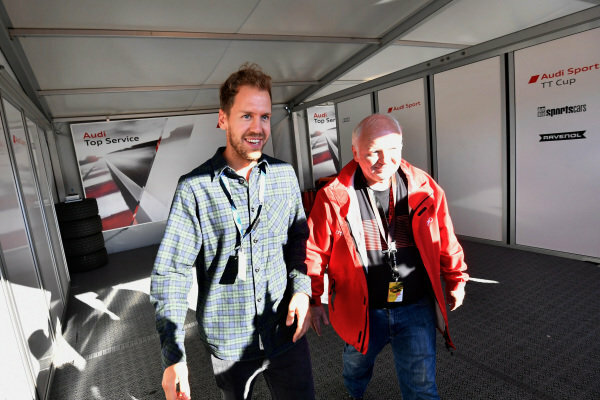 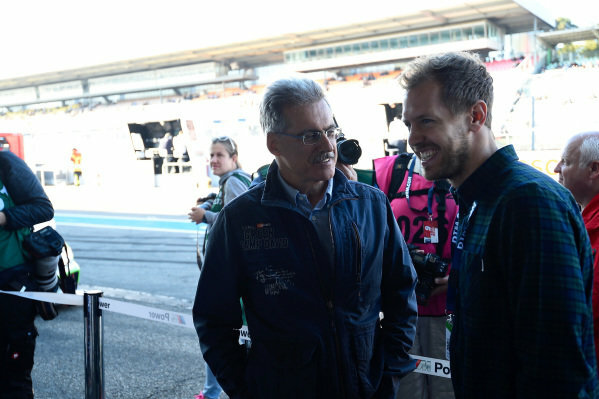 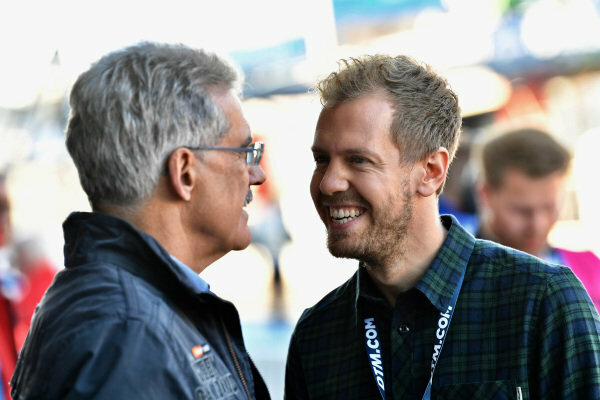 Sebastian Vettel (GER) with hisb Father Norbert Vettel (GER) at Audi Sport TT Cup, DTM Championship, Hockenheim, Germany, 14-15 October 2017. 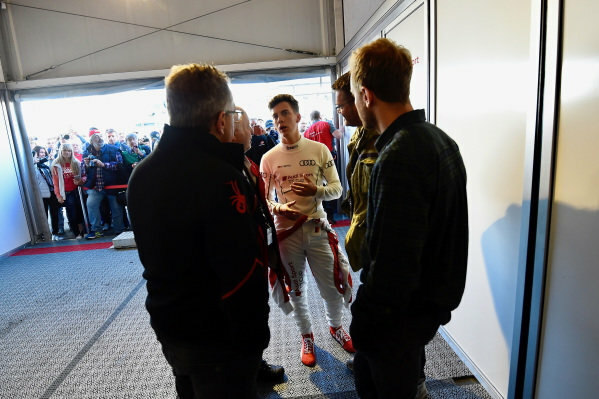 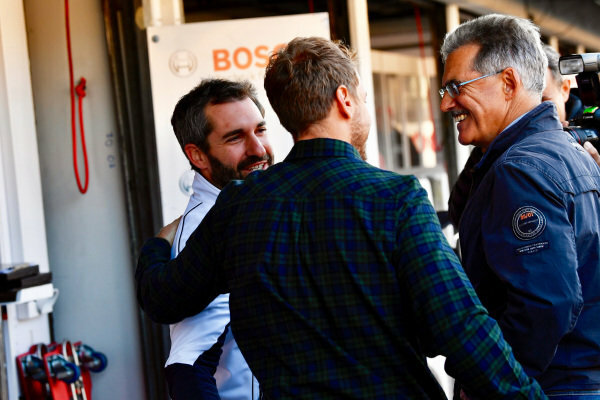 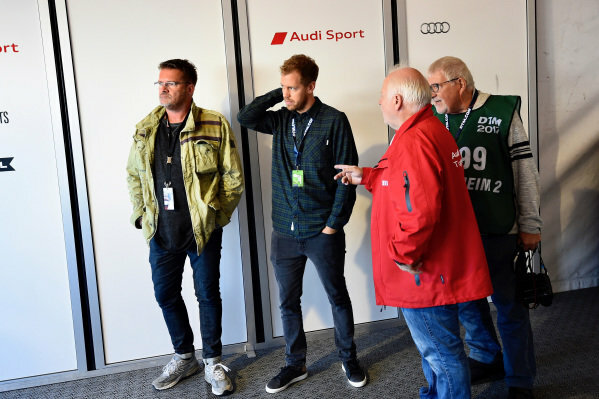 Sebastian Vettel (GER) with his brother Fabian Vettel (GER), Father Norbert Vettel (GER) and Dr. Mario Theissen (GER) at Audi Sport TT Cup, DTM Championship, Hockenheim, Germany, 14-15 October 2017.